Give the gift of a safe permanent home for Connecticut's abused and neglected children. Together, we can make a difference in the lives of these at-risk kids. During the holidays, all roads lead home. For over 4,000 Connecticut Children in the child welfare system, that isn't always the case. 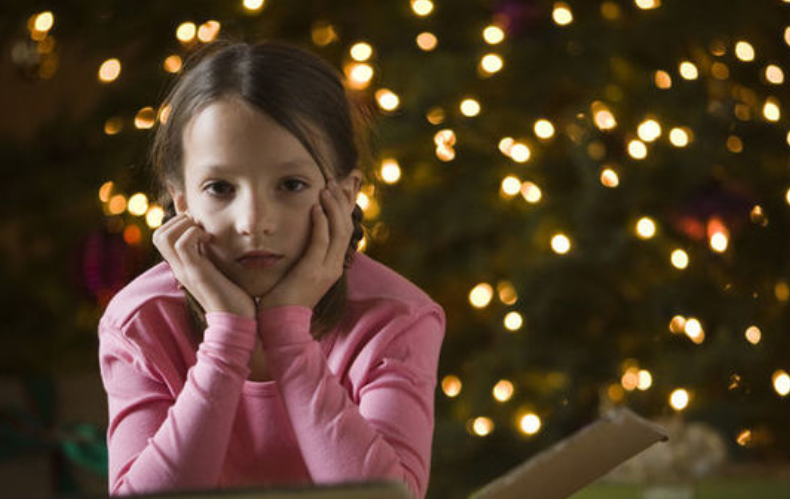 Help us advocate for Connecticut's abused and neglected children for placement in safe and permanent homes, not just for the holidays, but all year-round. Gifts from generous supporters like you can help a child find the comforts of a stable home. Your gift helps ensure that we have volunteer resources in place to advocate for the best interests of any child in Connecticut's child welfare system. Your gift helps to provide comprehensive, investigative details and recommendations to speed up decisions on a child's placement. Your gift helps to promote reunification with a child's family when circumstances permit. Your gift helps us to connect children and families to resources to better position for successful outcomes.